In just 15 minutes, the LEADx LQ-i test provides a baseline evaluation of 40 key skills for effective leadership including interpersonal skills, operating skills and common career derailers. Each skill is further clustered by the difficulty to master (easy, average, difficult). The results from the LEADx LQ-i self-assessment are included in the "big data" set that powers the LEADx platform for leadership development. Identify strengths and developmental opportunities! 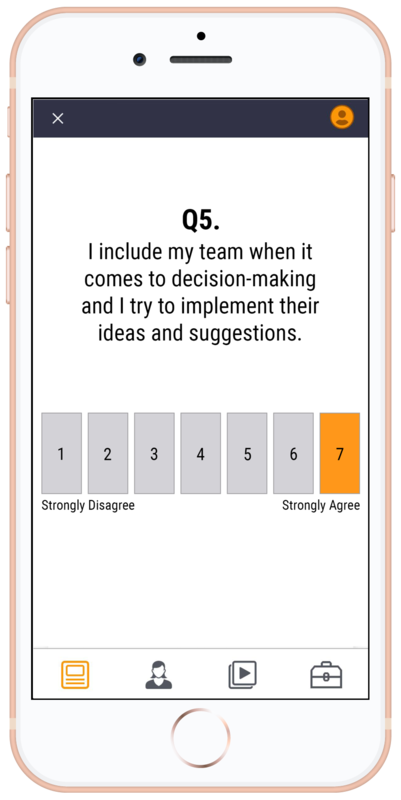 Now featuring an easy way to test leadership effectiveness, for leadership development and management training.